Innovative engineering and technology are at the core of what makes a Denon product a Denon. Through a disciplined approach to design and production, our engineers ensure that only superb craftsmanship, precision engineering and impeccable performance goes into every component. Our solutions are often born through passionately studying examples from the widest array of imaginable fields – including physics, electronics, mechanical engineering, art and nature. 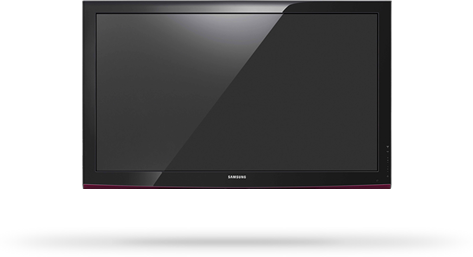 Our constant quest to create the perfect entertainment component has given us invaluable inspiration for not only the most powerful technical solutions but also the most convenient features to satisfy a diverse set of entertainment needs. For over 70 years, Samsung has been dedicated to making a better world through diverse businesses and advanced technologies. Samgung Electronics, leads the global market in high-tech electronics manufacturing and digital media. Not just a TV, not just a mirror — a TV MIRROR. 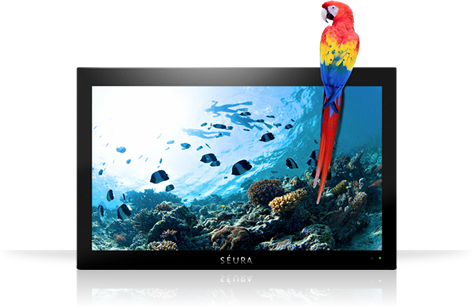 Beautifully, seamlessly and successfully integrate your television solution without hassle, the first time. Our exclusive Premier™ Series and Enhanced™ Series mirrors offer mirror-quality float glass, delivering a flawless combination of mirror reflection, television brightness and magic for a truly vanishing effect. Color corrected mirror coatings significantly enhance light transmission for the highest performance of its kind. Invisibility Has Never Sounded This Good. 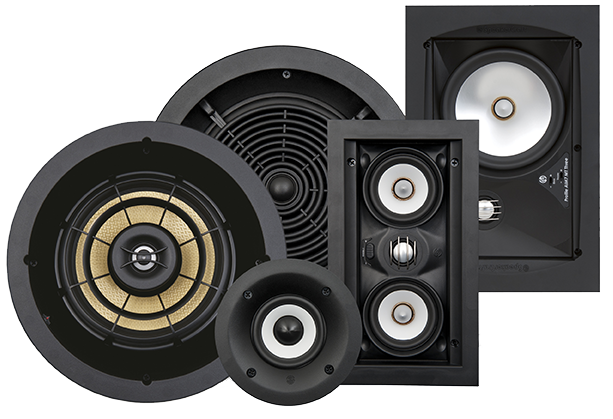 Today’s multi-channel surround sound and whole-house audio systems require multiple speaker locations. The result can be an ever growing number of speaker grilles, boxes and hardware that compete with the decor of your living space. The philosophy behind the unique Marantz sound - We know that true hi-fi is about being able to reproduce the magic of a performance. It’s about experiencing music just as the artist intended, even in the cinema. It is music that delivers the ecstasy and agony of a film’s story. To Marantz, perfect specifications and technical accomplishment count for nothing unless a product can unlock the power, the excitement and the emotion of music. 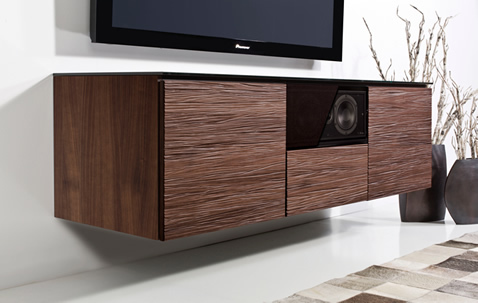 SpeakerCraft has been designed to support every person’s individuality. That’s why our range of speakers is as diverse as the people who listen to them. That’s why we provide innovative ways to move sound around the home. Take the time to explore SpeakerCraft and discover what makes the most sense for your needs. Every home is different. Every person has unique taste. Each new sound can stimulate the senses. Explore the possibilities.